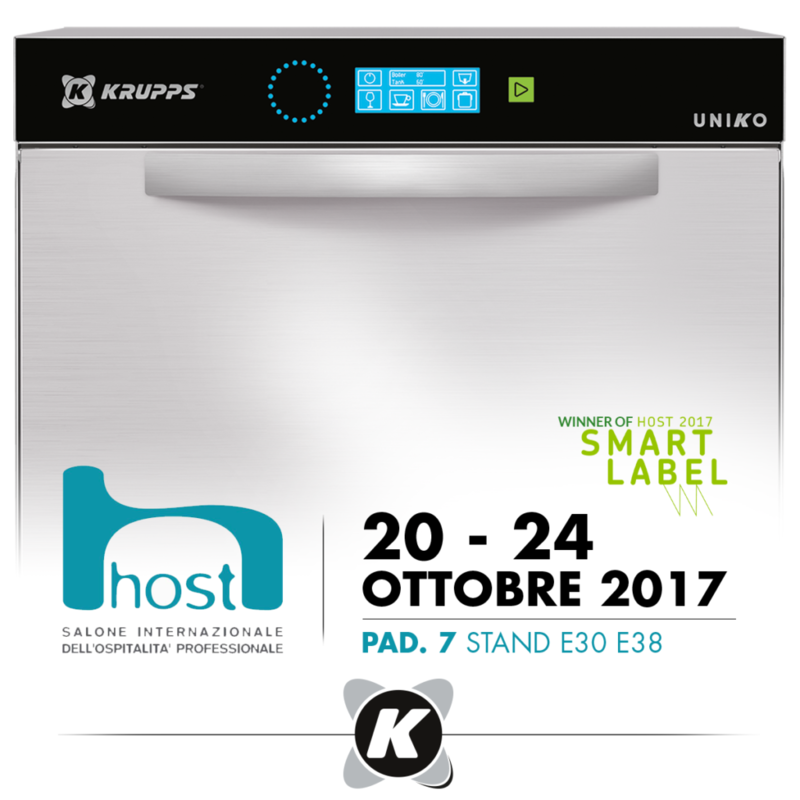 We are proud to announce that our last innovations, IKLOUD and UNIKO, won the Smart Label 2017 award. The award for innovation in the professional hospitality industry supported by HostMilano and POLI.design registered 179 candidacies and only 58 producer have been awarded by an international board of experts. This year Smart Label has geared itself towards innovation and ease of use in these early releases; a trend that’s even more apparent with the latest edition, which has been eagerly anticipated in the industry as a crucial opportunity and a driver for change. The use of the Internet of things is actually one of the main requirements for the award: special mention will be made of entries that connect different products digitally for improved user interaction.